Home » Designing My Own Fabric – Why did I want to do it? Designing My Own Fabric – Why did I want to do it? It has always been a dream of mine to design and create my very own fabric. I spend my time working with fabric designed by other people. I enjoy doing this but I also have an aspiration to learn how to create my own. 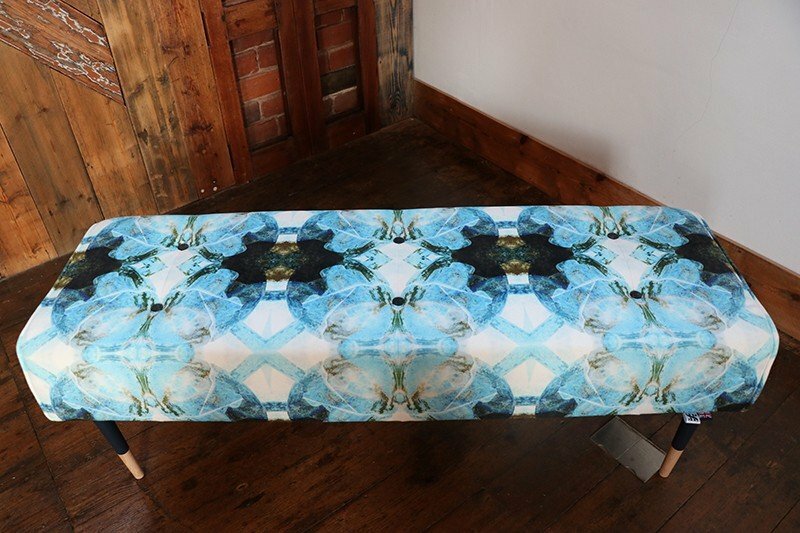 I dream of seeing a piece of furniture with my design on it. 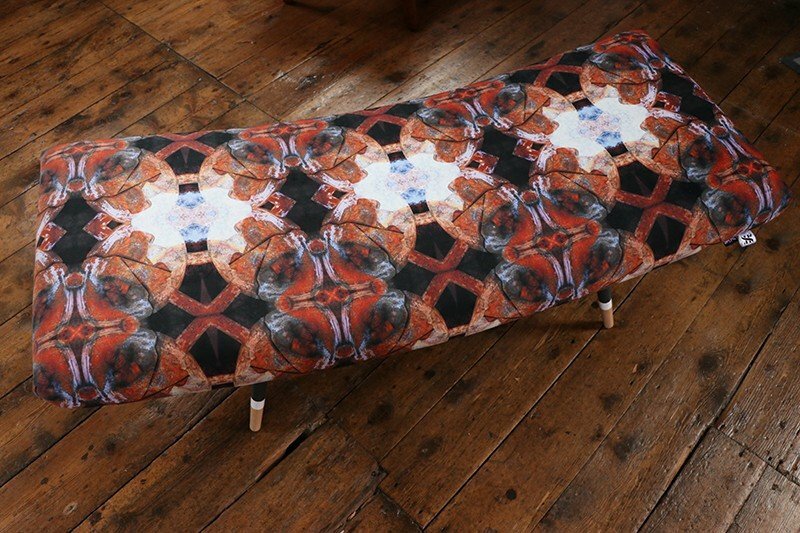 How amazing would it be to design your own fabric, see it printed and them upholster it onto a piece of furniture. I know how to upholster with fabric but I didn’t know how to design it. I’m was up for a challenge and on a mission to find out how. I spent a number of months researching for a course where I could learn how to design fabric, but a lot of courses were full time or not in the area. I was looking for an introduction almost a taster session. I was particularly interested in learning about surface pattern design and digital printing. I have experimented in photography and digital printing with our ranges of crates. 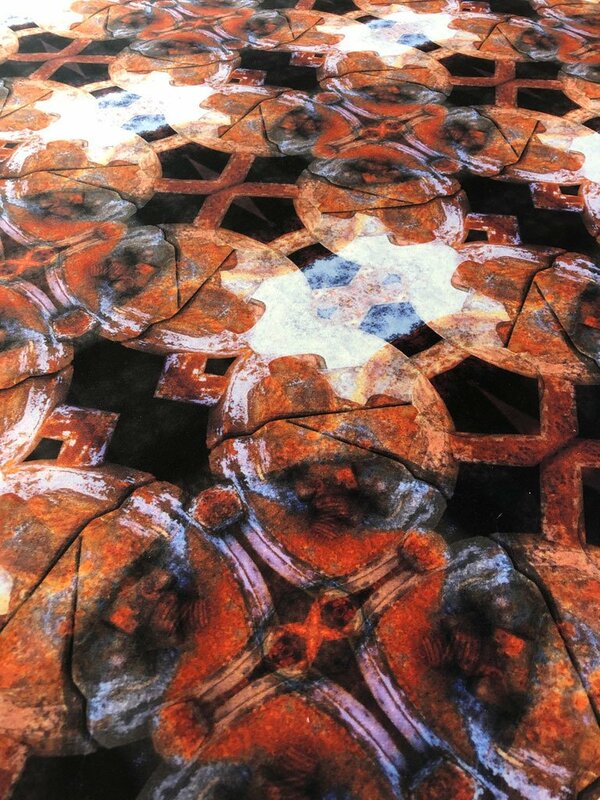 Each piece of photographic fabric we use looks so real, the colour vibrancy and quality are amazing. I wanted to have the same experience with my own fabric. 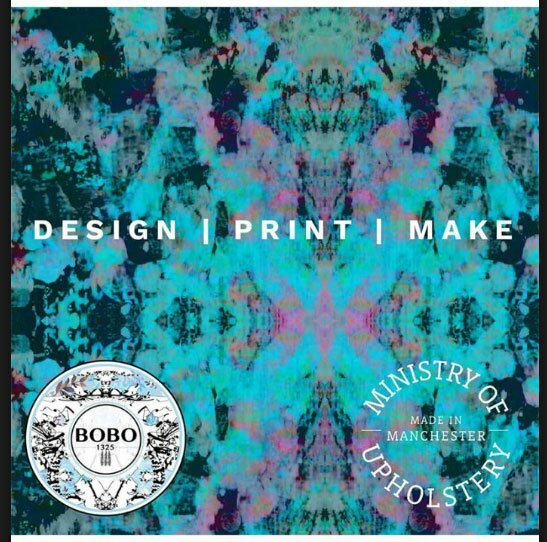 As if by coincidence the course I was looking for was launched in October 2018 at the Ministry of Upholstery with designer Beth Travers of Bobo1325 Design House. The course was exactly what I was looking. I was going to get a design crash course and learn how to create a pattern called ‘reflect and repeat’. The good thing was I didn’t have to be a great illustrator or painter I just needed to have imagination, vision and a love to experiment which is what I do everyday. I was looking forward to the course and having the opportunity to be creative and let loose. For the people that know me well one of my weaknesses is overthinking! I didn’t want to visualise the finished fabric before I’d even had the opportunity to learn how to design it. This was quiet a difficult thing for me to do. In preparation for the course we had to find bring a long a selection of photos we loved and inspired us. This might sound an easy thing to do for some people, but I have over 15000 photos on my phone and this doesn’t include the hundreds of photos my husband Dave takes as he has a keen interest in photography. I tried to help the selection process by thinking about what I like and what inspires me. 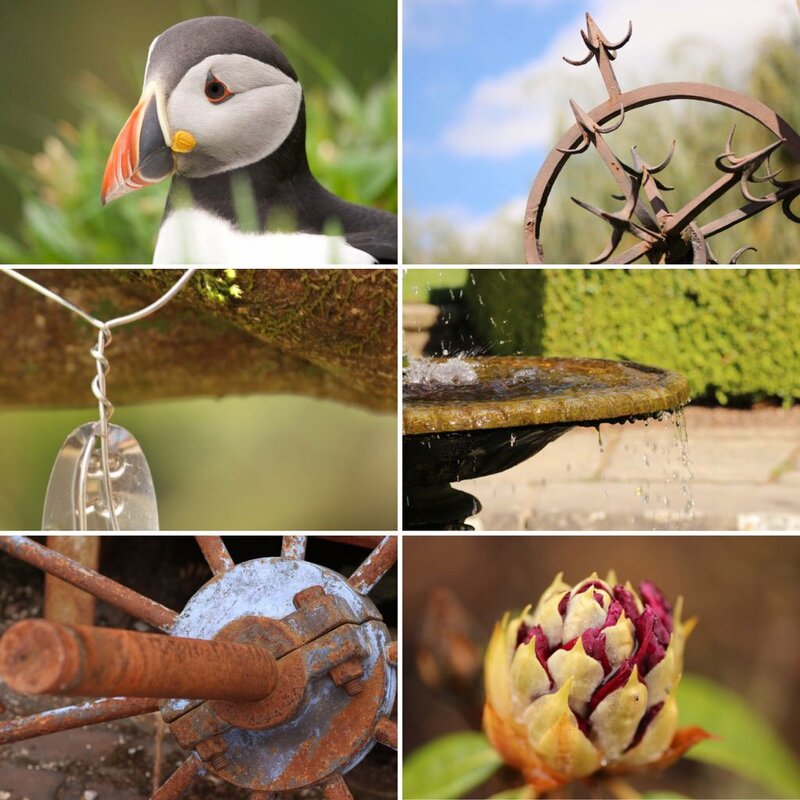 The great outdoors including plants, flowers, scenery, water etc, historical architecture and the shapes created from abandoned industrial machinery. After many hours looking through old photos this was the shortlist of pictures I took. Can you guess which one appears in the final design? In the next installment I’ll be filling you in on what processes I learnt on the course to design fabric and how the final piece of furniture turned out. If you can’t wait take a look at some of the finished pieces in our shop.